The holiday that you have been waiting for is finally here! The rumor that you've heard is true, May 5th is National Run with Your Dog Day! I teamed up with Elizabeth from Six Legs are Better than Two and some amazing sponsors to bring you the National Run with Your Dog Day Virtual 5k and Giveaway! 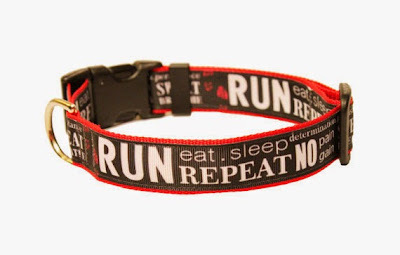 So round up your favorite four-legged running partners and let's get started! It's easy! Just run with your dog and enter the giveaway to win prizes! It's free to run and enter the giveaway! 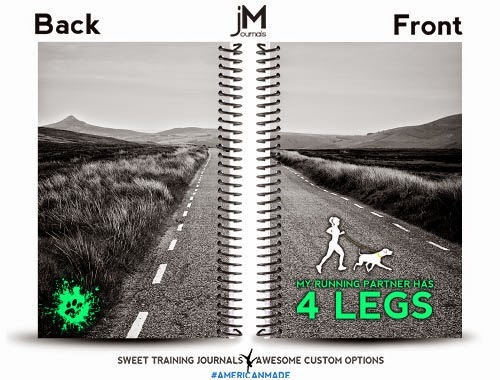 The purpose of our virtual race is to promote the holiday, share pics of our awesome running dogs and engage with the other people who run with their dogs. 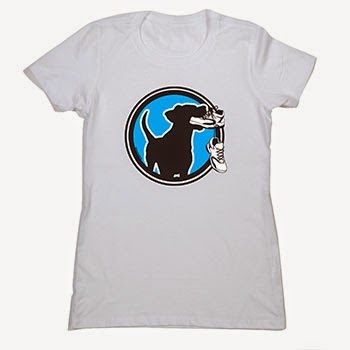 Our prize sponsors are all small businesses that offer dog related prizes. 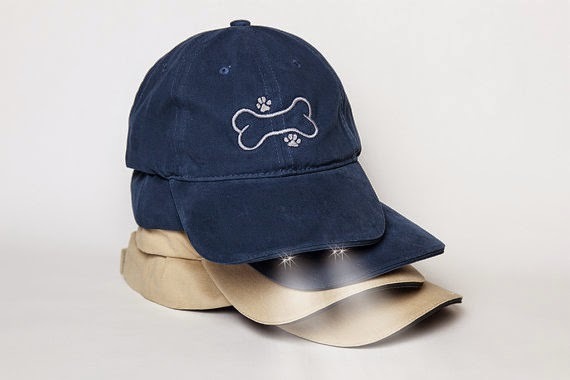 We lined up some really cool things for you and your pup! A virtual race is a run that is hosted online and the participants can run it where ever they live. You can run it on the street in your own neighborhood, a local track, trails or even at an organized local race. 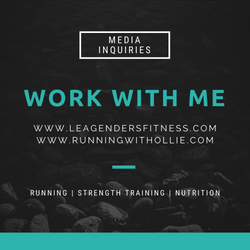 The idea is that you run a 5K (3.1 miles) on your own terms, then share your experience, pictures and connect with the others that are running the same virtual race on social media using our hashtag. National run with your dog day is officially May 5th but we know you lead a busy life, so we are celebrating with our virtual 5k anytime between May 5th-12th. Round up your favorite four-legged running partner and run, walk or (probably more accurately) get pulled by your pup for 3.1 miles (or keep going). We want as many people to participate as possible! 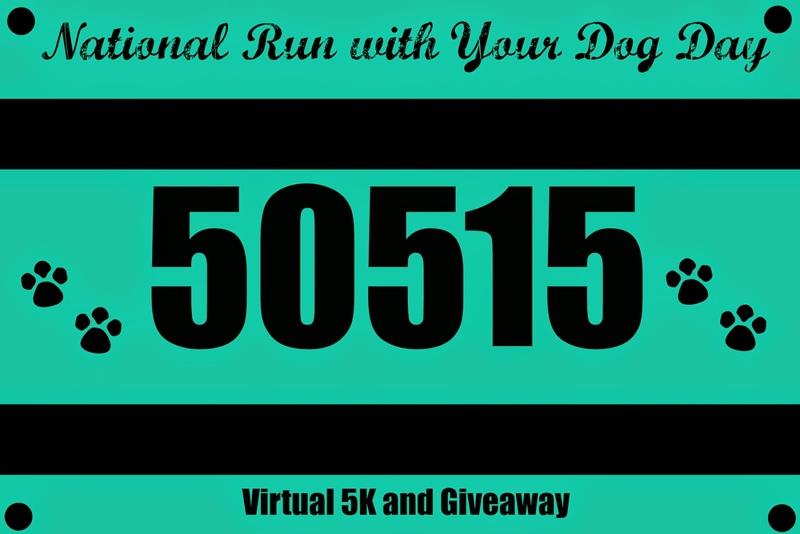 We know there are tons of running dog-lovers out there but this virtual 5K is also open to all types of runners/walkers and their furry friends. 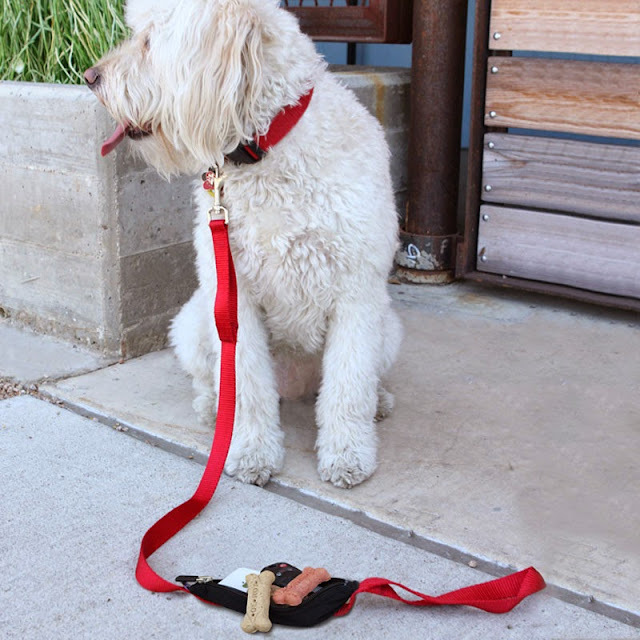 There are no rules and no national run with your dog day police lurking around the corner to make sure you completed every step correctly. Is your dog old? Not prone to running? Would your dog rather sniff bushes or have a stare-down contest with a cat? It's OK! Get your furry friend leashed up, get outside and make your best pass at it. Don't have a dog? 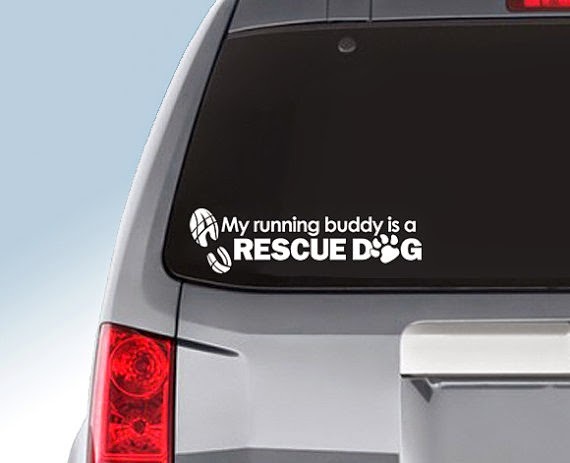 May I suggest borrowing one or volunteering to run or walk with a shelter dog? Do a good deed and get entered to win fabulous prizes for your efforts! 1. Download your race bib here. 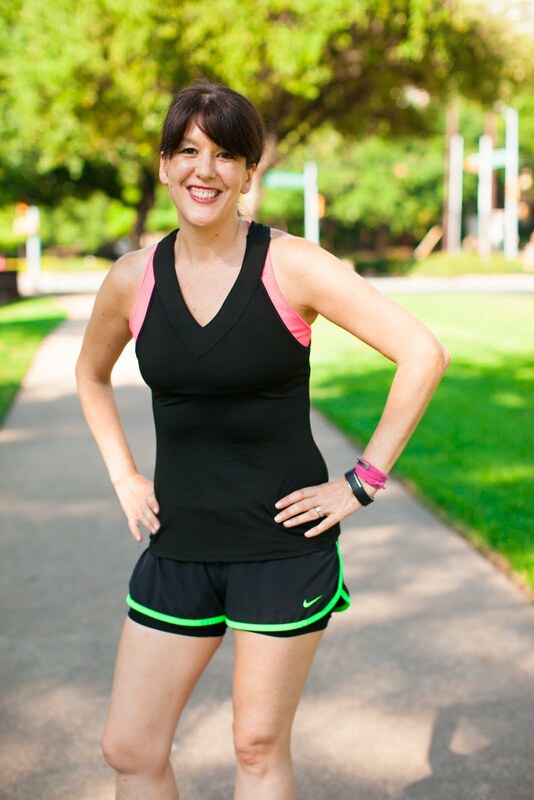 You can print out your race bib and include it with your virtual race pictures. 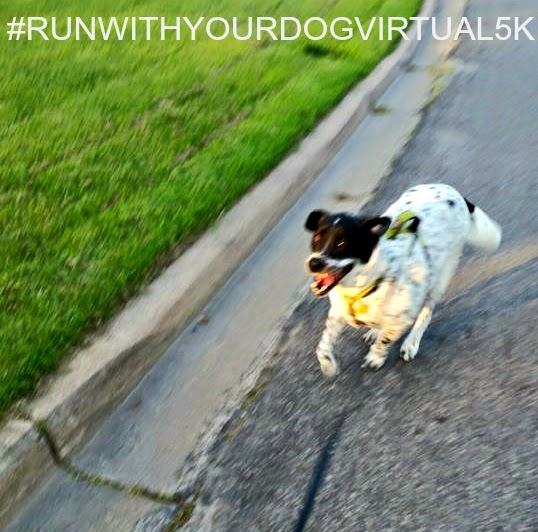 Don't forget to hashtag #runwithyourdogvirtual5k when sharing pics of you and your pup. 2. Join our Facebook event and share a picture of your favorite four-legged running partner to meet the other dog loving runners. 3. Run a 5k (3.1 miles) with your dog to celebrate National Run with Your Dog Day. 4. 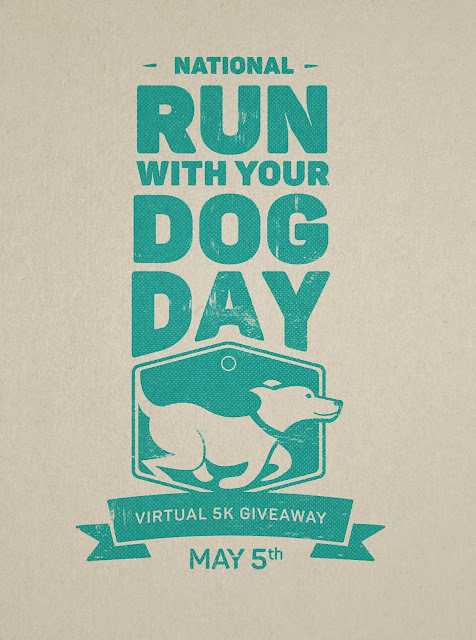 Share pictures in our Facebook group, on Twitter or on Instagram using hashtag #runwithyourdigdayvirtual5k so we can find each other online. 5. 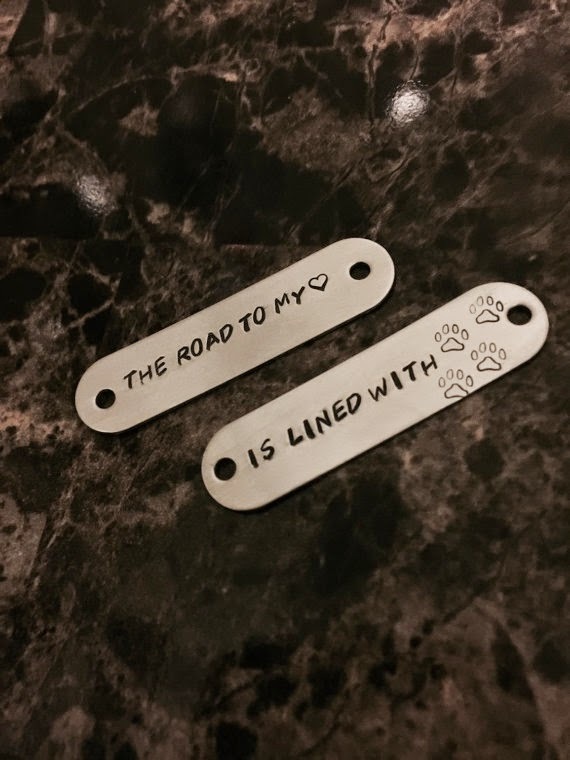 Come back here and enter the rafflecopter giveaway to enter to win these awesome dog-related prizes from our amazing sponsors! The winners will be randomly selected from entries on Rafflecopter. There are tons of ways to earn entries, but you only need to complete one entry to be entered in the contest. The more entries you complete, the better your chances of winning. Complete as many or as few entries as you would like. Complete them all to get the most entries, or just choose the ones that interest you the most. 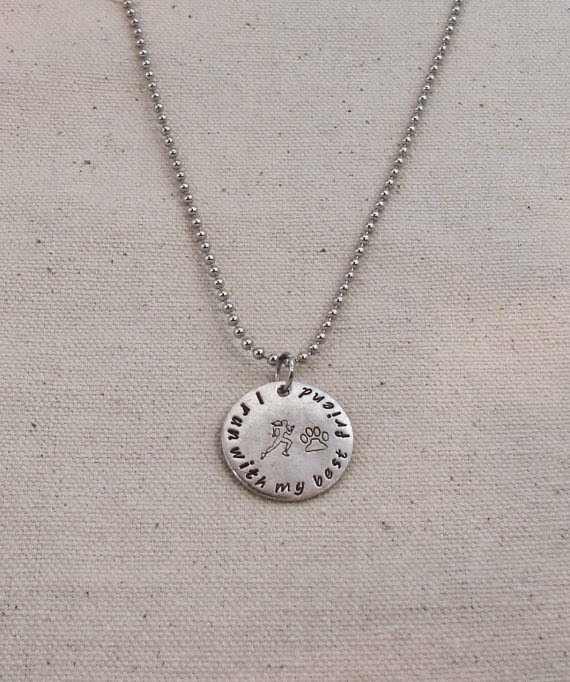 I encourage you to visit our sponsor pages and like their Etsy shops! Your support of sponsors help make these types of events and giveaways possible! Prizes will be shipped directly from prize sponsors. Please allow 30 days from contest end for delivery of prize. I understand that running or walking a road race is a potentially dangerous activity. 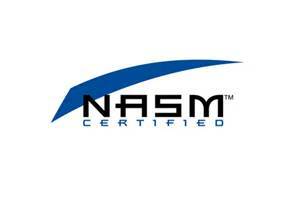 I should not enter and run unless I am medically able and properly trained. I assume all risks associated with running or walking in the event. Having read this and knowing these facts and in consideration of your accepting my entry, I, for myself, and anyone entitled to act on my behalf waive and release Running with Ollie and all sponsors, their representatives and successors from all claims or liabilities of any kind arising out of my participation in this event. I grant permission to all the foregoing to use any photographs, motion pictures, recordings, or any other record of this event for legitimate purpose. Ollie is ready to go! 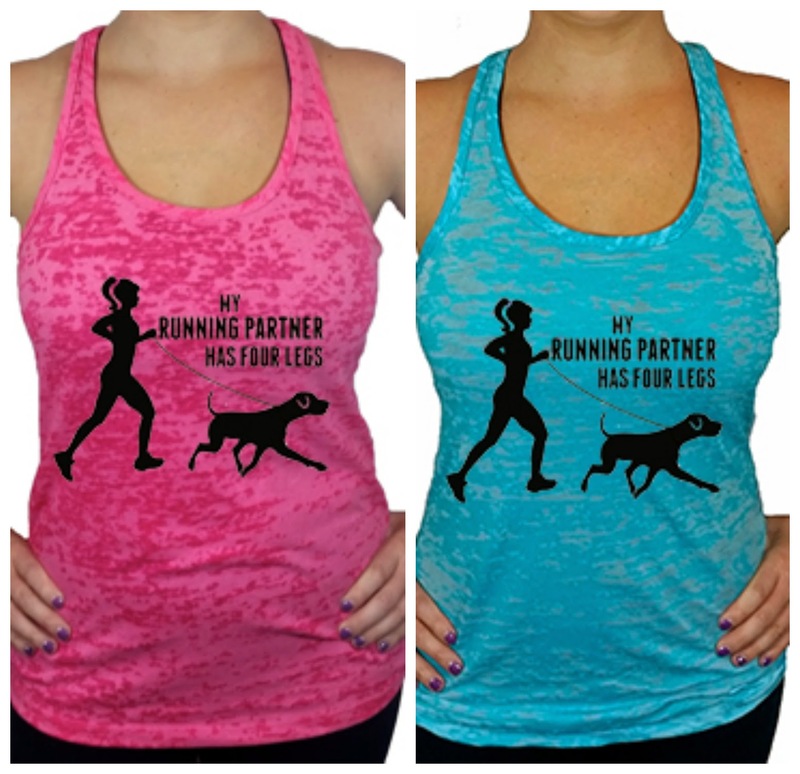 How about your favorite running partner? Now to announce the winner of the pre-registration contest. We chose a random winner from everyone who pre-registered for our event. There were 173 pre-registrants and we used random.org to choose a winner. The winner was entrant #139 which is Elizabeth and her running partners Jack and Lady. You can find her over on @fitpiratemom. 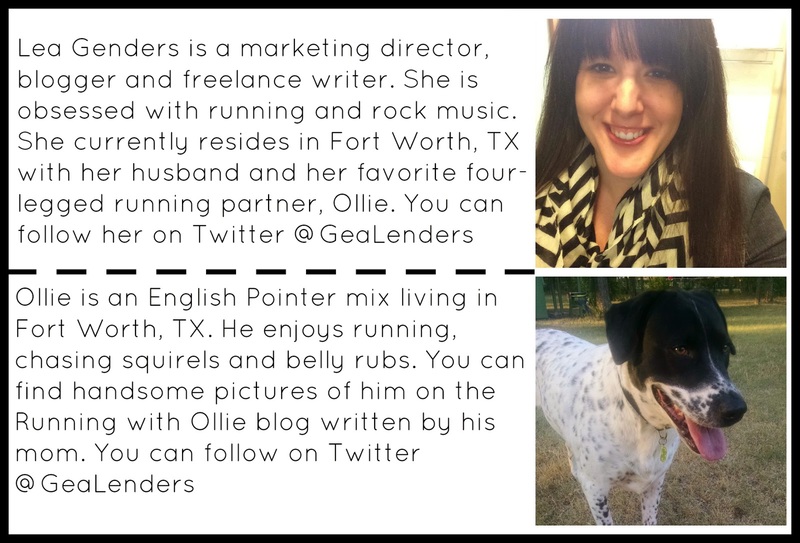 I suggest you follow her to check out her #runwithyourdogdayvirtual5k Instagram pictures! Congratulations Elizabeth. I'll contact you on Instagram to get your shipping information. If you didn't win this time, never fear! There are at least ten more chances to win a prize!